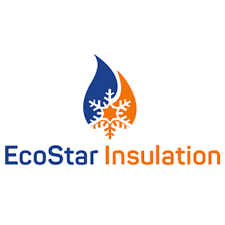 EcoStar Insulation is one of the largest full service insulation contractors in the Greater Toronto Area. We are Canadian owned and operated, and have been in business since 2008. Over the years, we have become a leader in residential and commercial insulation, and have established ourselves as the experts in energy saving solutions. At EcoStar, we stand behind our products and installations without fail. We want our customers to be 100% satisfied, and are committed to providing the highest quality service. EcoStar crews are efficient, reliable, and trustworthy. And we make every effort to satisfy customer requisites within 30 days of making contact with our office. Big project or small, peak season or slow season, every customer is serviced with the same high standard of workmanship.